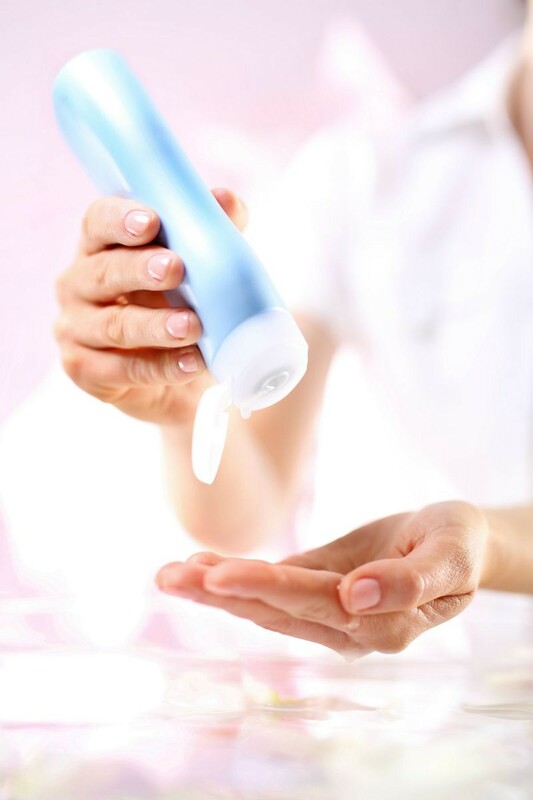 If you use hand and body lotion you may be looking for tips on using it more effectively. This is a guide about using hand and body lotion. My grandmother was very careful with her skin she always bought a small bottle of almond oil and added it to all of her store bought lotions. 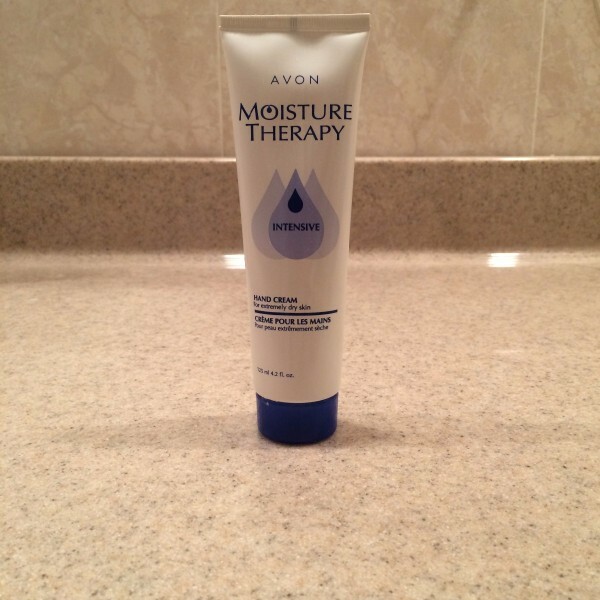 It makes a huge difference in the moisture and can be added to almost any type of lotion. Add about a teaspoon or tablespoon depending on size of bottle. Just add and shake. Hope it helps! I bought a tube of cream, but didn't like it because it was too greasy. However, I like a thick cream to combat dry skin in the winter. I remember reading that if you apply any greasy cream (even Vaseline) right after you shower or take a bath, it won't feel greasy or leave any greasy residue. I felt it was worth a try, and it worked. Looks like I will be using this cream up, after all! You may apply the cream right after you turn off the water, or you can pat yourself with a towel so that you are not dripping wet. The skin must be wet or else this hint won't work. On occasion, I find myself buying hand lotion, hand cream or body lotions that are too sticky, heavy, or greasy. Instead of tossing them, I use them as foot lotion in my socks when I just want to soften my feet for a few hours or over night. I am not wasting any lotion and the heavy stuff seems to work great on feet. Source: Me... I am cheap, and hate tossing things out. I recently got a sample in the mail for Nivea in-shower body lotion. I loved it so I went to purchase some but was more than I wanted to spend. I was taking a bath the same night and looked over on the shelf next to tub and saw a bottle of hand and body lotion. You know the kind, we all have tons of it from store (buy 3 get 3). Well, I just put some on me and rinsed it off. It works fine and saves me money and uses up my old lotion. I am so excited to share this tip! Every year I request a certain body lotion from Bath and Body Works. This year, I received the set for Christmas that included the body oil. For what can I use old, thin hand lotion? I've put water in almost empty bottles to get every last bit and used it at the end of a shower as a moisturizer. Pat dry. You can use it as leather balm! I also use it in my hair. It is very easy to use. I have short hair so I just blob it out and then apply it. I use the Lundthan cream but I don't know many people who use it. Try it out! It's also great on my hands obviously. I have so many bottles of nice body lotion. There is only so much of it that can be used before it loses its color or fragrance. Is there a way to combine the lotion with liquid soap to make a nice fragrant hand soap? Or can the lotion be combined with plain bar soap and put into a hand pump dispenser? Does anyone know the proportions? Thanks for any and all tips. What about donating them to a local women's shelter or nursing home for a tax write off. These are people who need a little TLC. Don't mix the lotions together. I tried that once to save space, and the lotion came out with a gritty texture and I had to throw it away! 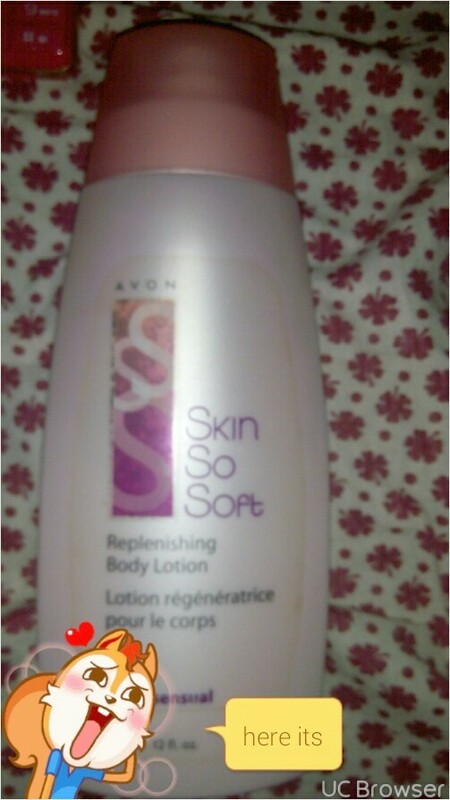 I got an Avon lotion from my mom's store. When I checked, the manufactured date is 2004 2007. Should I use it? I didn't find the expiration date. Out of shaving cream, no need to worry, try using body lotion. It has the added advantage of not requiring water, so it makes a good dry shaving cream. This is a guide about shaving your legs with body lotion. Trying to apply lotion to your own back can be a challenge. Get creative and also try some of the solutions found in this guide. This is a guide about applying lotion to your back.